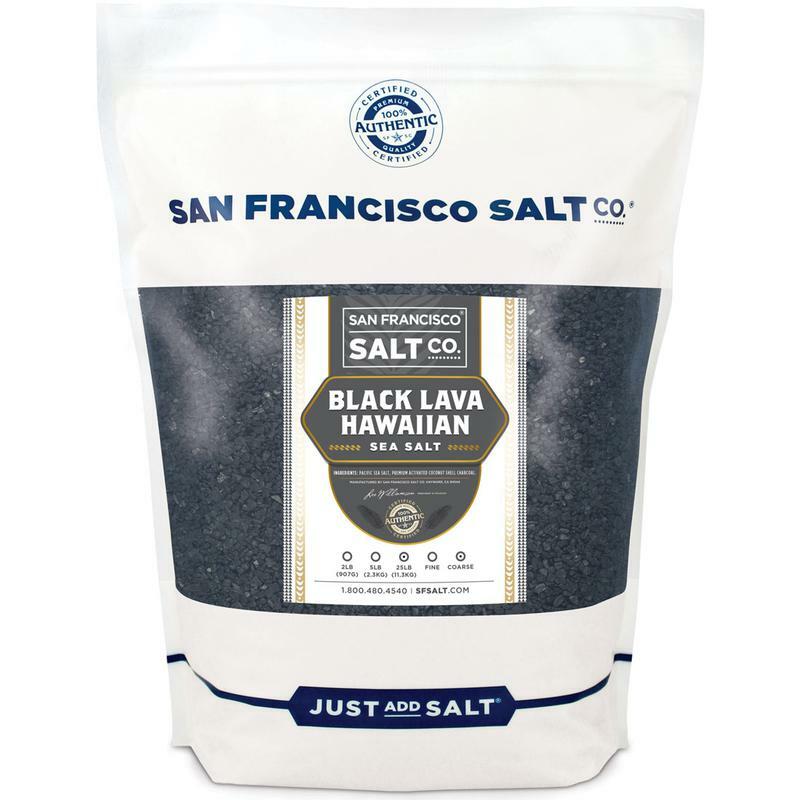 Coarse Grain Black Hawaiian Sea Salt - 25 lb Bulk Bag | S.F. 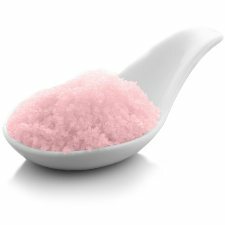 Salt Co.
For best results and an easier clean-up, only use in a clean bathtub (without existing soap residue) to prevent Activated Coconut-Shell Charcoal�from sticking to�tub. PACKAGING�- 25 lb. 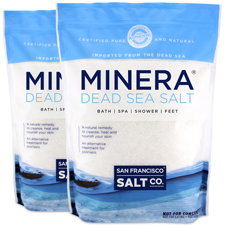 Bulk Resealable Bag. 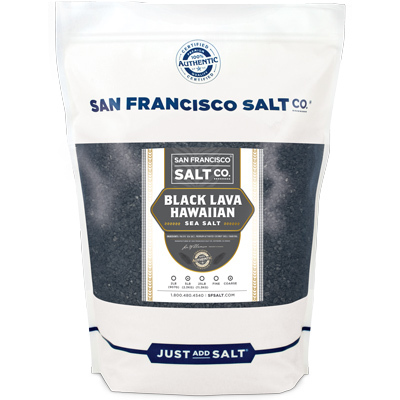 INGREDIENTS�- Sea Salt & Premium Activated Coconut-Shell Charcoal.